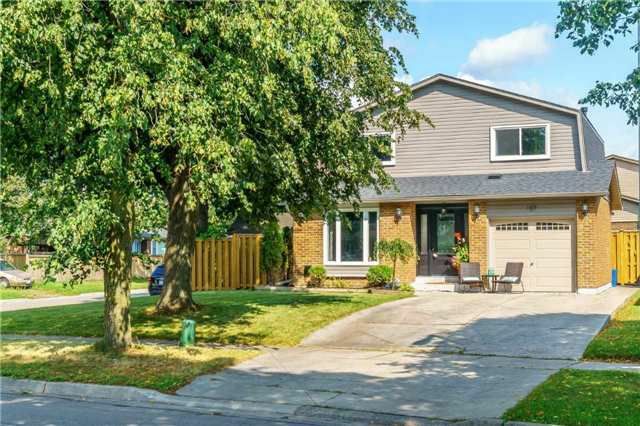 Completely Renovated Beautiful 4 Bedroom Detached Home In The Desirable West Lynde Neighbourhood Of Whitby Has An Amazing Layout With All The Modern Finishes. Oak Hardwood Floors , Wide Trim & Baseboard, Lots Of Pot Lights, Upgraded Fixtures & Decora Switches Throughout . Renovated Bathrooms, Brand New Open Concept Kitchen With Quartz Countertop, Breakfast Bar, Soft Close Cabinets & Drawers, Custom Storage Organizers & New S.S. Appliances.